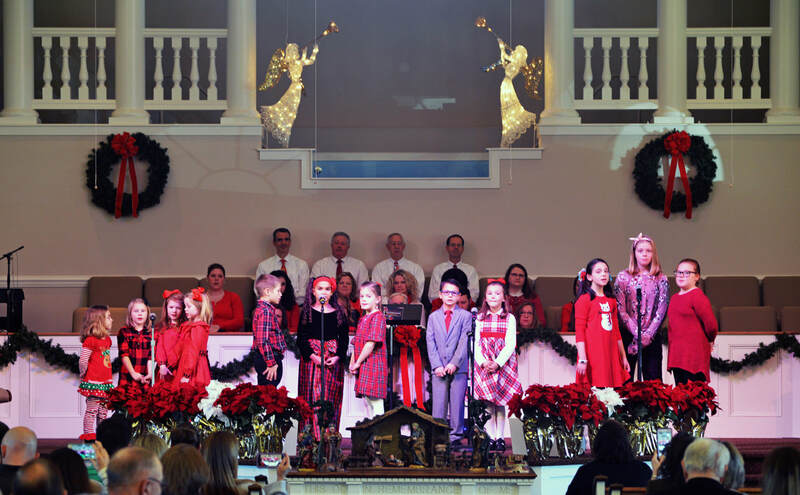 Our children's choir sings at various times during the year. They meet September-May, on Wednesdays 6-6:20 p.m. in our sanctuary. This opportunity is for children ages K-5th grade. 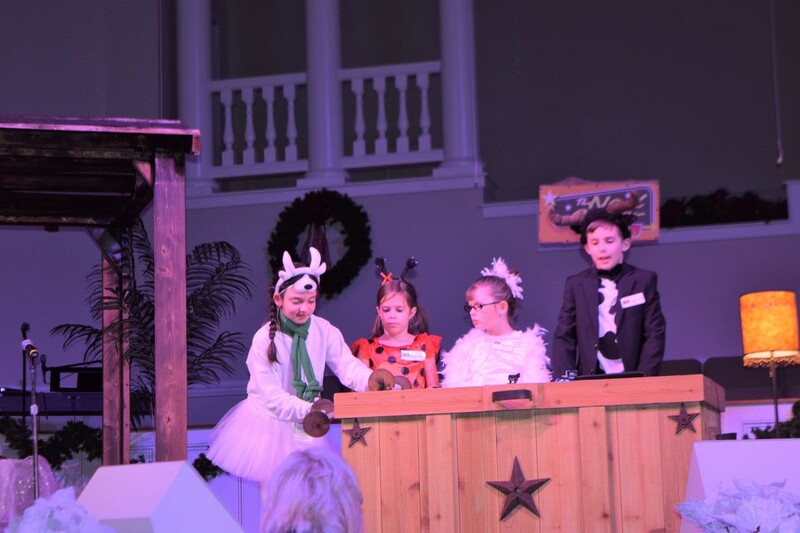 Children's choir is led by Kym Smith and Renee Siler. If you are interested in your child(ren) participating please contact Kym Smith and Renee Siler at wbcchildrenchoir@gmail.com or our children's minister.